Last Wednesday 50 students from Thurrock schools met at the Thurrock Cruise terminal to take part in this year’s Technology Tournament. 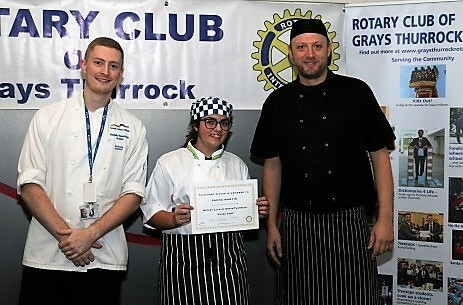 The event was organised by the Rotary Club of Grays Thurrock, the South Essex College and supported by the Tilbury Cruise Terminal. Yet another success story from the Rotary Club of Grays Thurrock. 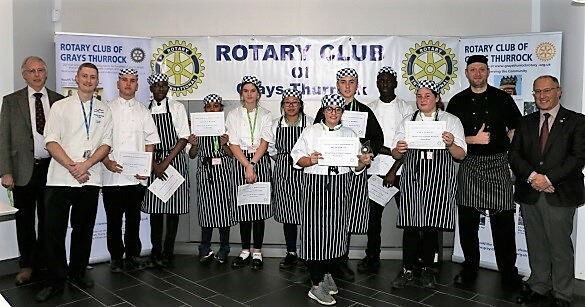 The talented winners of the Young Photographer competition run across the Borough of Thurrock have gone on to win the Rotary District 1240 event in all three age groups. 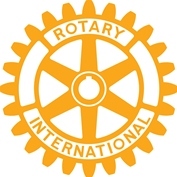 Their photos have now been entered into the Rotary National Finals. President Mark Dvorkin is seen presenting awards and wishing them all the best for the next stage of the national competition. 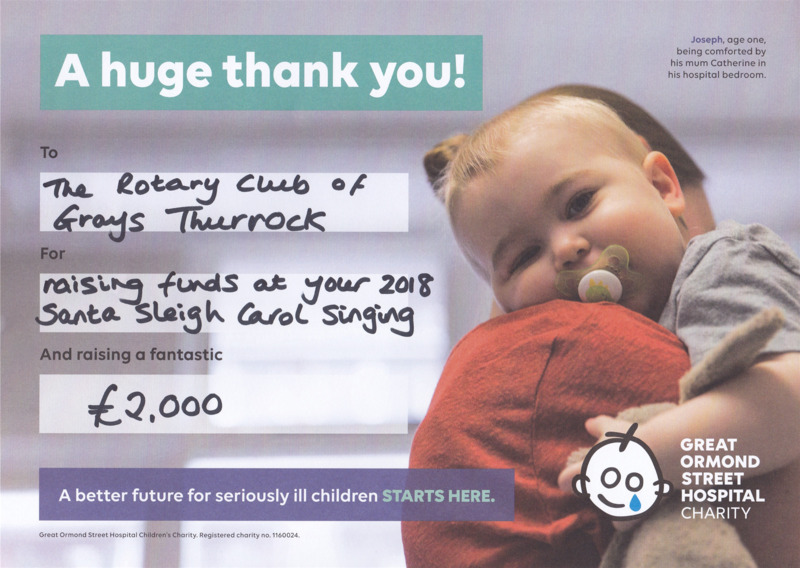 The Rotary Club of Grays Thurrock was pleased to make a donation of £500 to Thurrock Contact the Elderly, a charity that hosts tea parties for elderly residents who live alone. 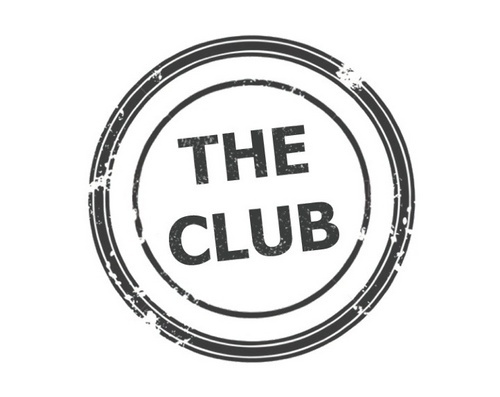 Lorraine Coleman, the Area Co-ordinator, said she was “taken aback at the amazingly generous donation”, and it would go towards the summer outing in May for all 8 of the tea party groups. 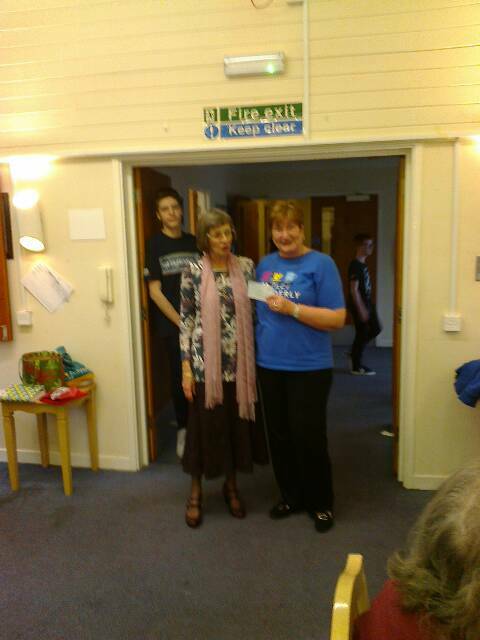 The cheque was presented to Lorraine by Elaine Stevens from the Rotary Club. 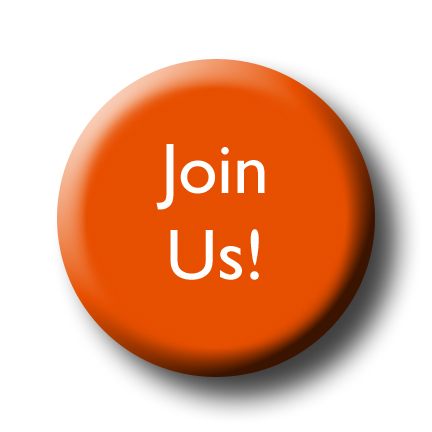 She said “they do such a wonderful job, we are so pleased to be able to help”. 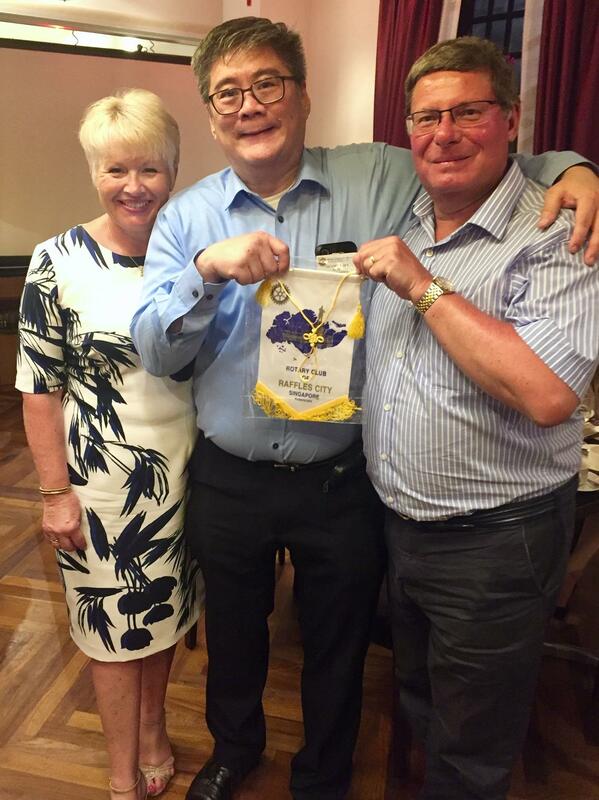 Member Adrian Alsop stopped off in Singapore recently on a cruise and joined up with the Rotary Club of Raffles City, Singapore at the famous Raffles Club - he kept the Grays end up and wished them well. they say a picture speaks volumes!